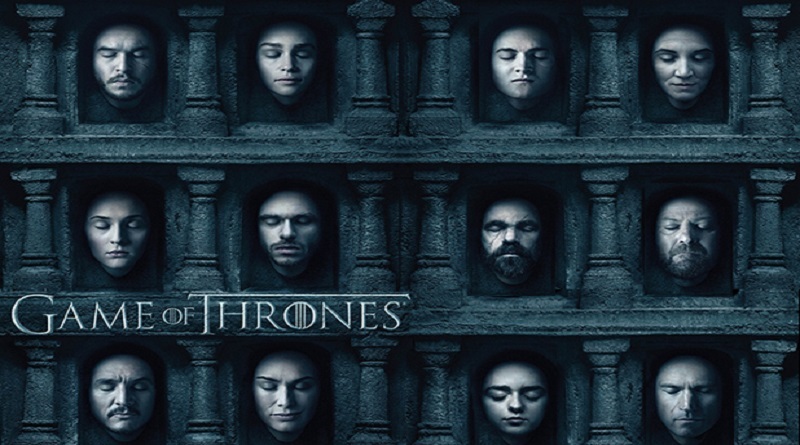 HBO Airs Season 6 Finale of Fantasy Series of Game of Thrones. The episode was titled “Winds of Winter”. The last episode Hits the rating with 8.89 million viewers which is an all-time high for the HBO series.